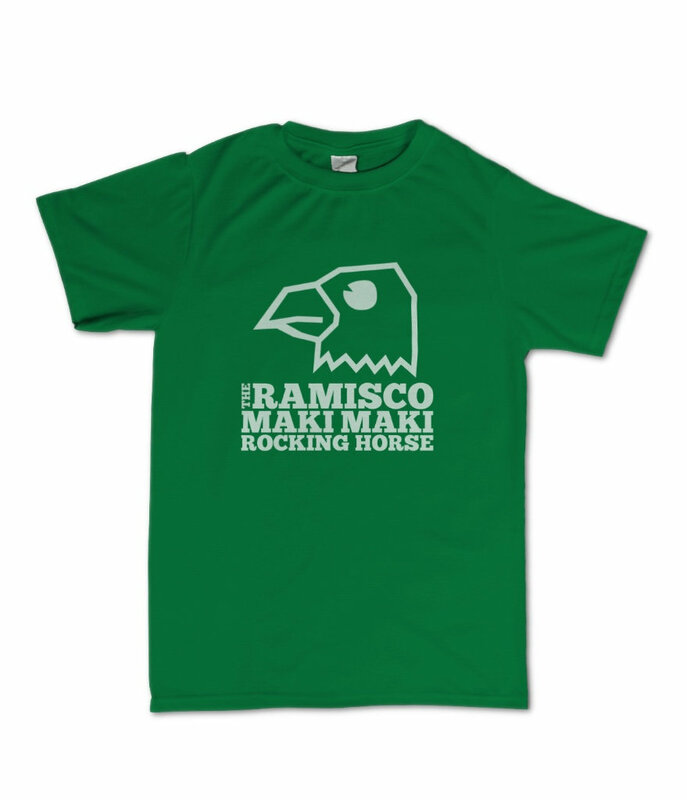 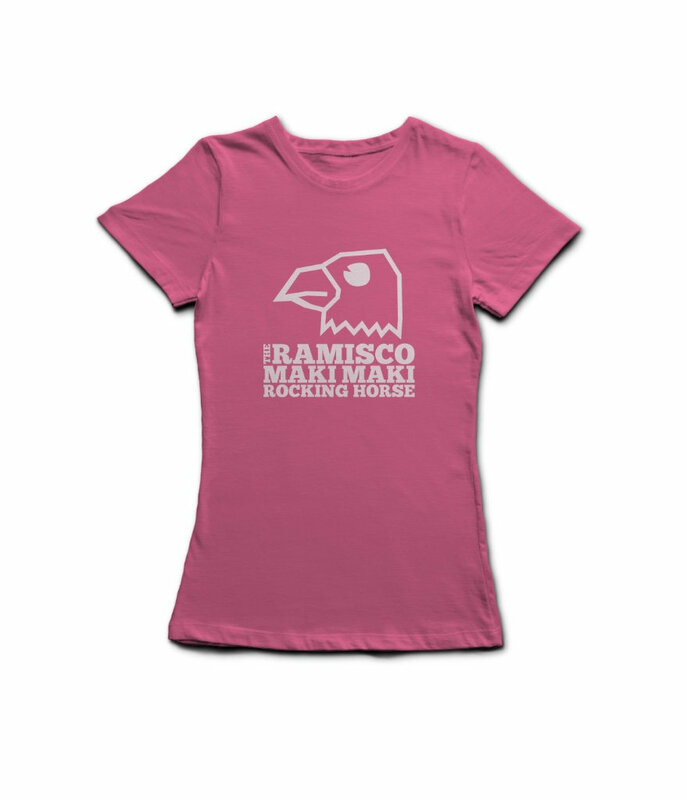 Possessed by the Gods of Cowbell Oblongata is The Ramisco Maki Maki Rocking Horse's follow up to his 2013 mini album, Squawk! 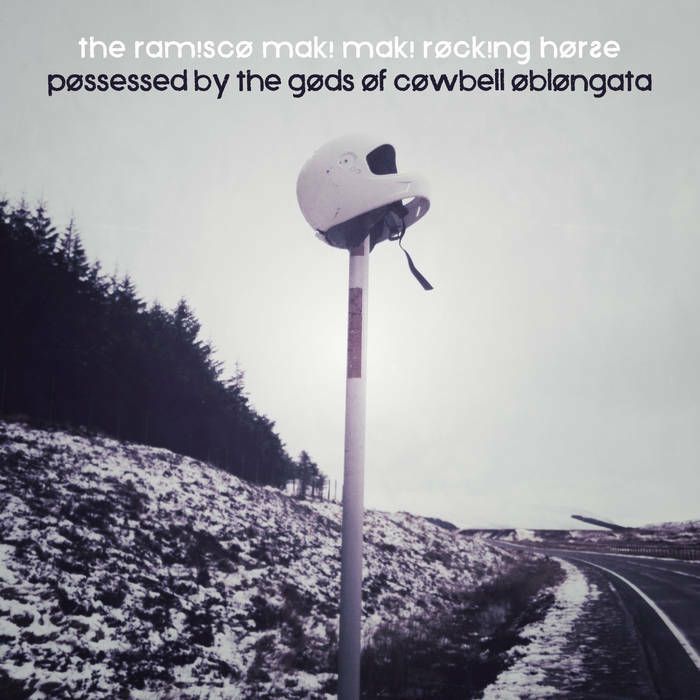 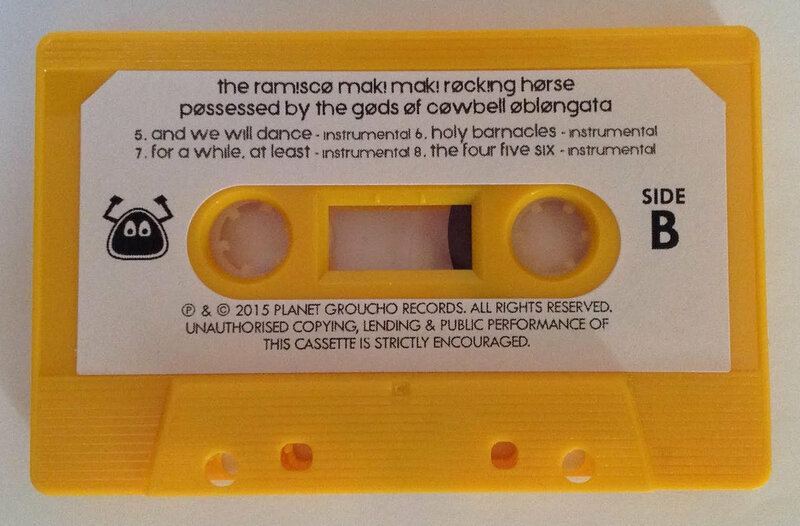 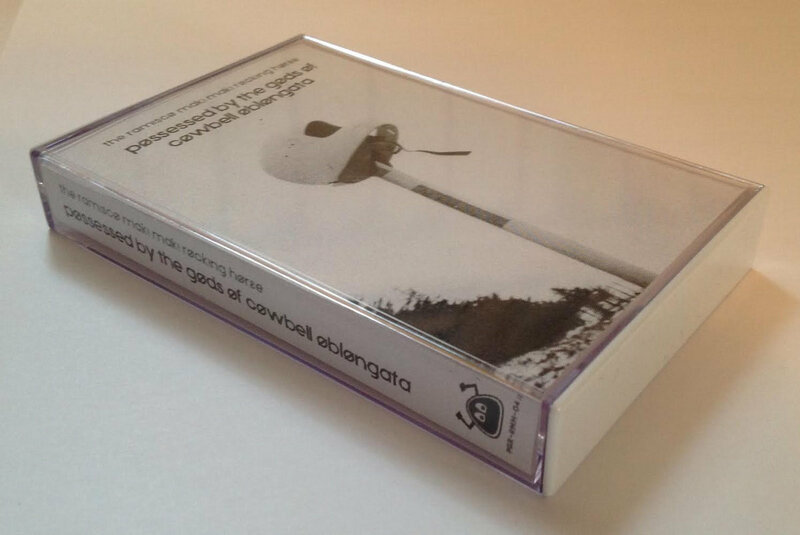 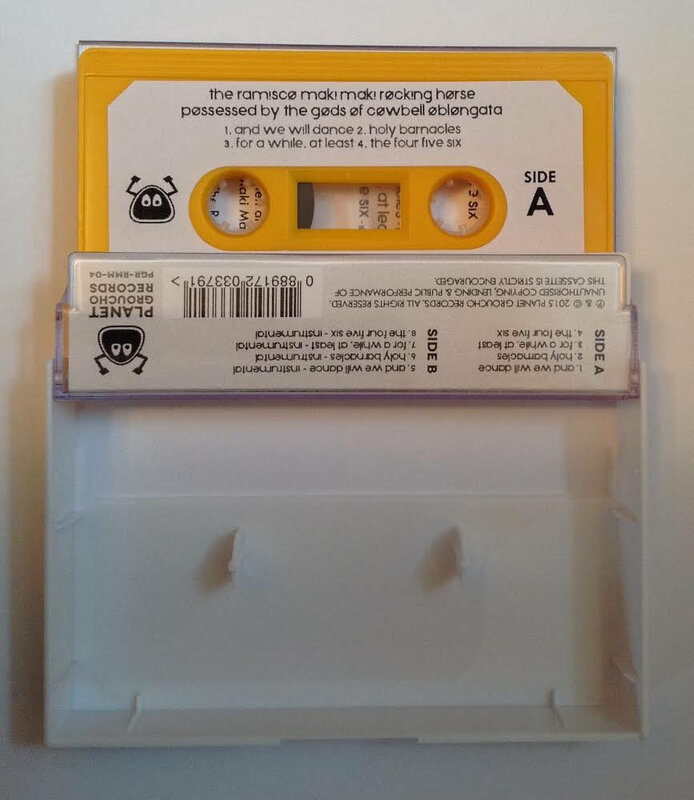 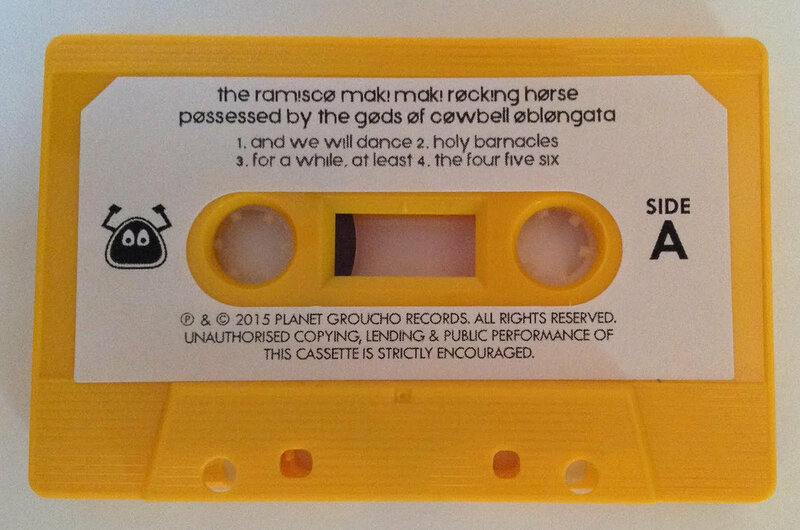 Recorded in the Scottish Highlands between July 29th and August 5th, Possessed by the Gods of Cowbell Oblongata is a true reflection of The Ramisco Maki Maki Rocking Horse's subconscious melody. 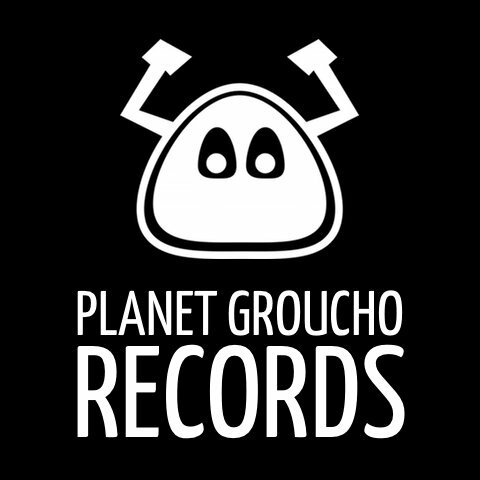 The lead track, And We Will Dance, has seen airtime on the BBC Introducing Mixtape (BBC Radio 6 Music), Jim Gellatly's show (Amazing Radio), Ralph's Indie Show (Radio Kaos Caribou), The Roddy Hart Show (BBC Radio Scotland) and The First 45 (Sine FM). 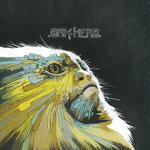 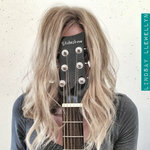 Holy Barnacles has been play-listed on Baylen Leonard's The Front Porch (Amazing Radio). 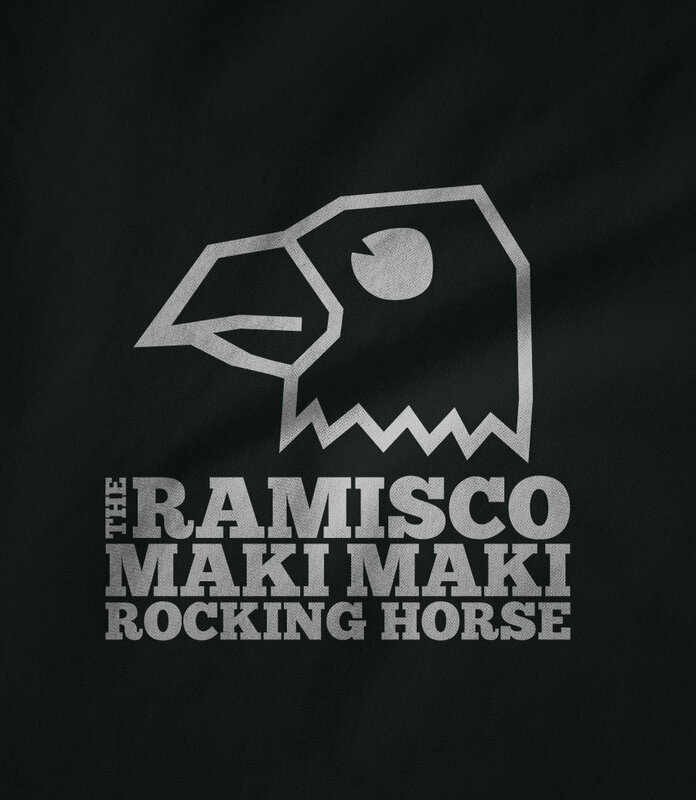 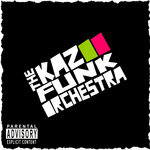 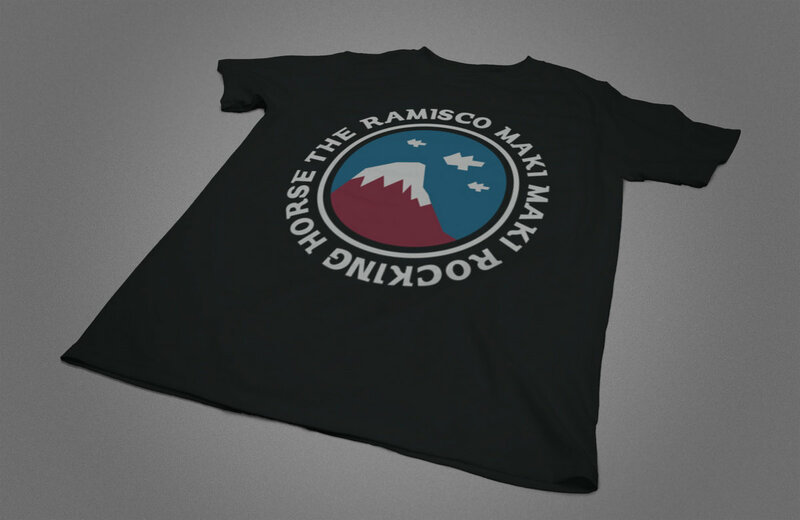 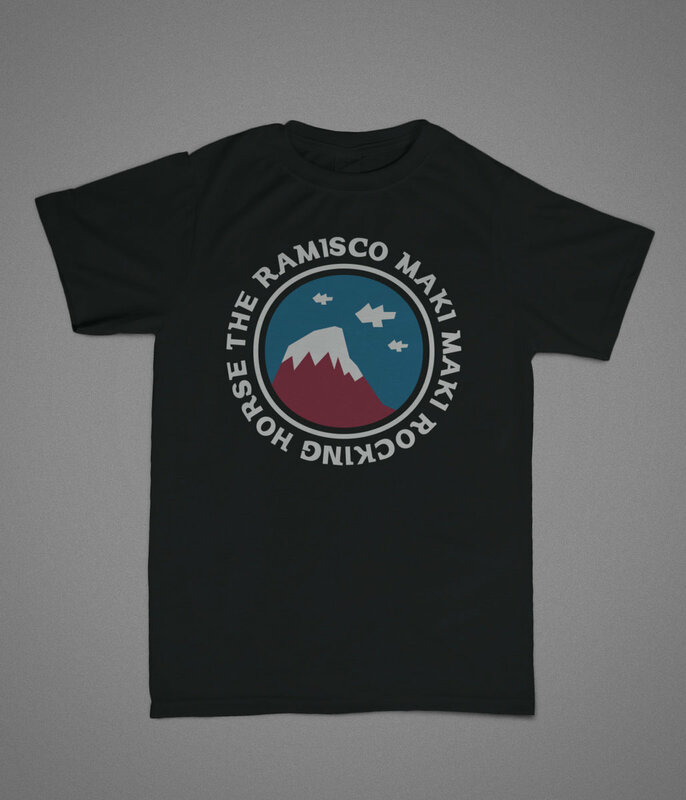 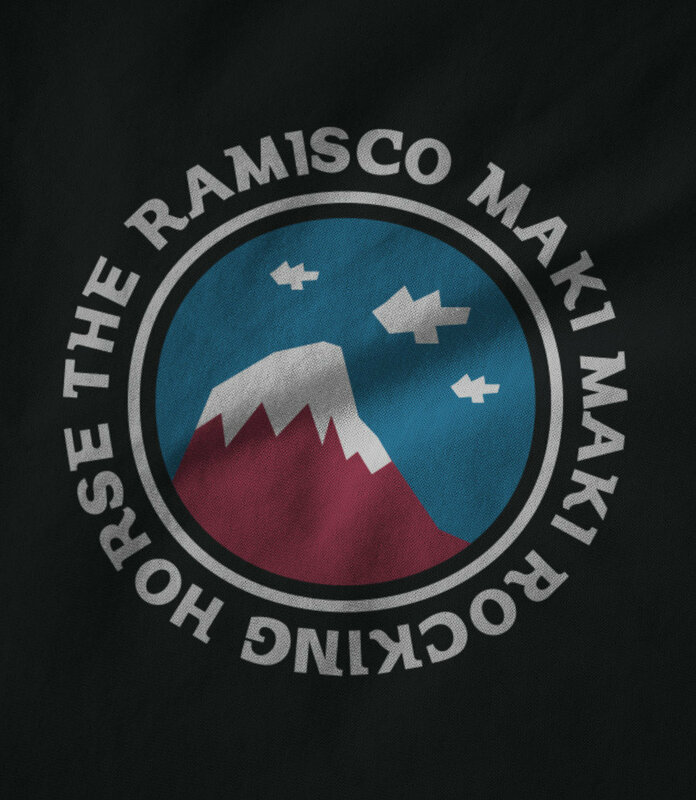 And the entire EP was broadcast on Radio Kaos Caribou as part of The Ramisco Maki Maki Rocking Horse's audio biography, The Hoofography.